How do you pick the best color for your screen porch? Here are a couple of easy tips for you to take into consideration when making your selection. What is the trim color around your windows and doors? If you want your porch to look like it’s a part of the home and not an afterthought, this would be the easy and safe way to choose a color for the posts on your screen porch. If you want a more rustic feel, perhaps you have a heavily wooded lot, than a nice wood tone stain color would fit nicely like the one below. The term sun room has different meanings and connotations. 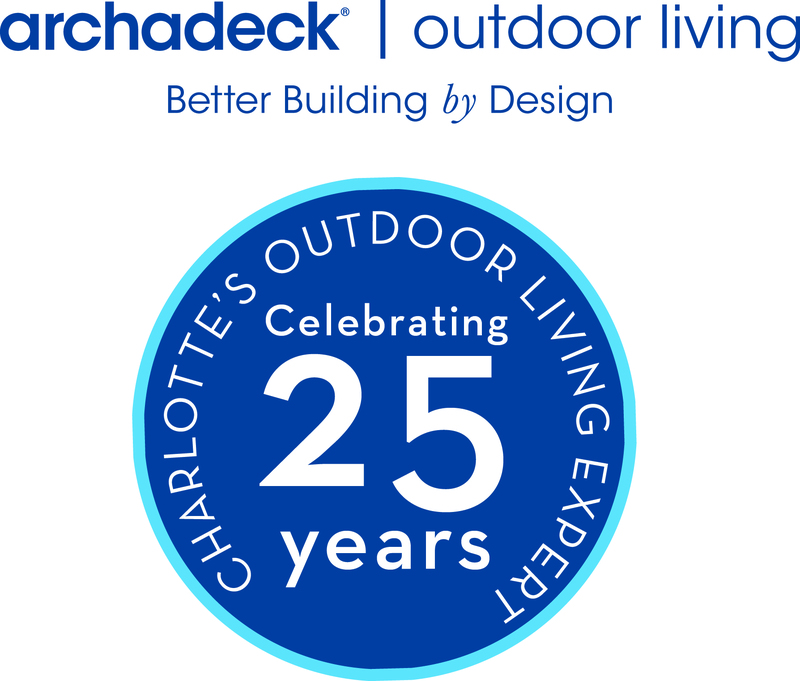 Archadeck of Charlotte is a custom sun room design/ build company and even we use sun room as a term loosely. This blog will break down the options for you and the implications. Traditional Sun rooms are integrated into the back of the house and are heated living spaces. When they are added to a home, they count as square footage towards both your taxes as well as your property value. More simply put, they have a nice return on investment if you sell your home when the market is up due to the fact the room has heat and air and is therefore part of the home. They are another room in your home that simply have more windows than the others. They are used for entertaining and relaxing. There are several companies that “manufacture” sun rooms. These are very similar to the option above. The primary difference is they are pre-fabricated off site, often have energy-efficient windows and doors, but do not look like part of the house. It is obvious they were added on after the fact. Archadeck designs and builds sun rooms that fit the definition of the first type above by using “stick – built” construction on site and integrating the room into the existing house seamlessly. Archadeck also designs and builds sun rooms that do not have heat or air conditioning but are more of a “3 – Season” room. These rooms are designed to provide all of the qualities of the above spaces but are less costly. Not only do you save on the fact that you will not pay for HVAC, this room also does not require insulation, termite treatment, vapor barrier, and so forth.